This long term rental property is now on the market ready for a new lease on life. With a bit of TLC there is an opportunity to establish a nice family home. Positioned in a popular street with a good mix of families and long term residents. Investors take note, this home is set on a 562m2 block with a gentle slope to the street. Sewer is at the front plus there's good drainage. There is an opportunity to build a granny flat with drive access (subject to NCC). The three light filled bedrooms are all double size with full size windows. 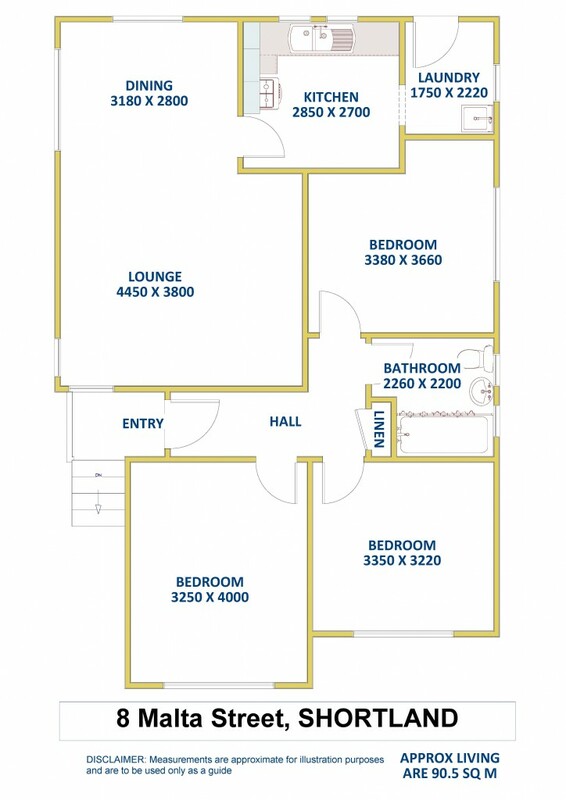 Plenty of room for a growing family with the large lounge area plus your separate dining room. Kitchen facilities are located at the back of the home with a north aspect and off the kitchen is a good size laundry with direct access to the generous, fenced backyard. Centrally located bathroom has a toilet, full size bath and separate shower. To view this buying opportunity contact exclusive listing agent Allen Reece on 0409 814 400 or contact the sales department on 02 4950 2025.